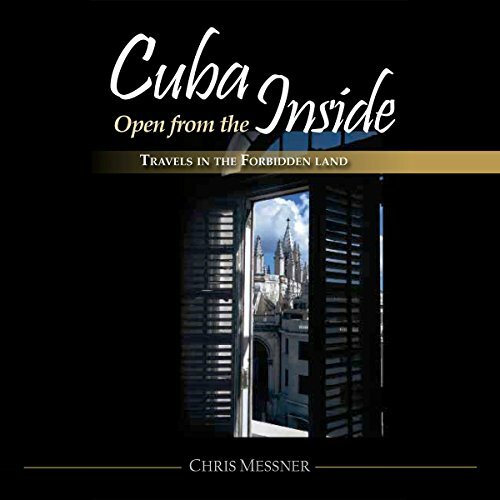 Showing results by author "Chris Messner"
Cuba occupies a place of undisputed fascination in the American psyche. Despite its proximity to America, this island nation remains a mystery to most Americans. Few Americans have traveled to Havana, and still fewer have traveled deeper into this isolated country. Chris Messner, a photographer, is one of the few Americans who have been able to travel extensively throughout this island.